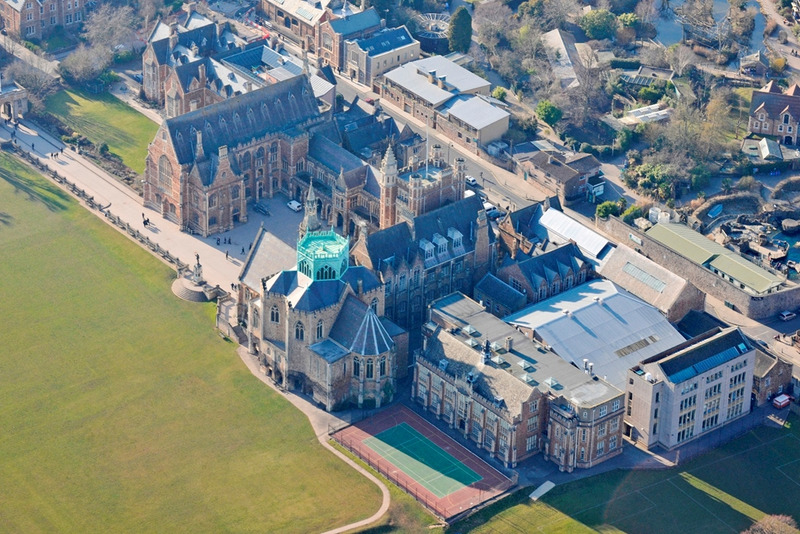 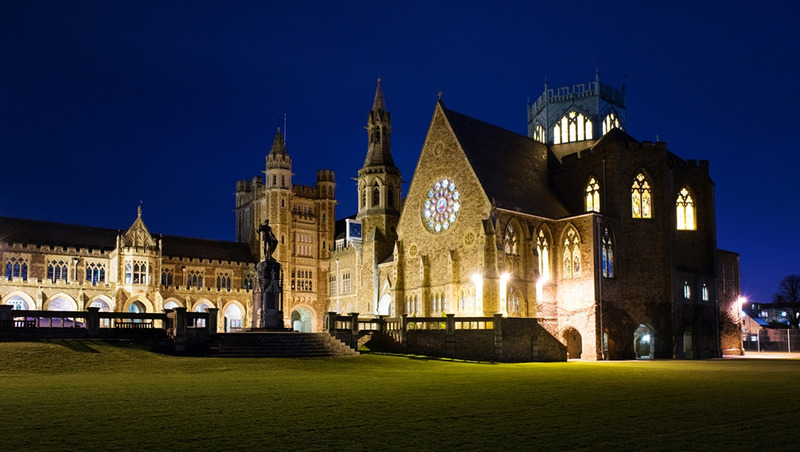 Clifton College offers a uniquely beautiful and prestigious setting in the heart of the Georgian splendour of Bristol.  With the spectacular backdrop of the school buildings and large green close, it is hard to find a more beautiful venue that offers you picturesque space in a city centre location. 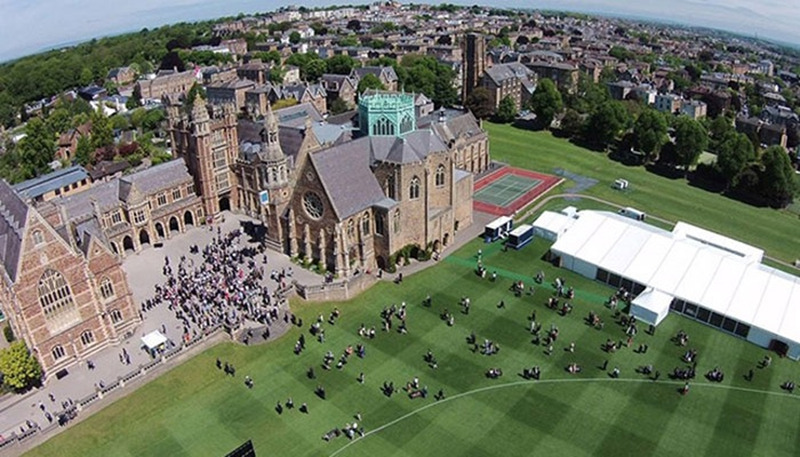 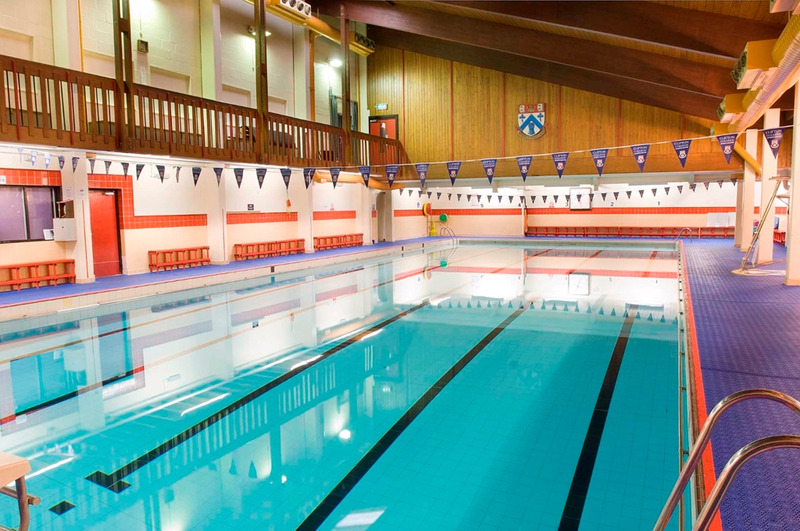 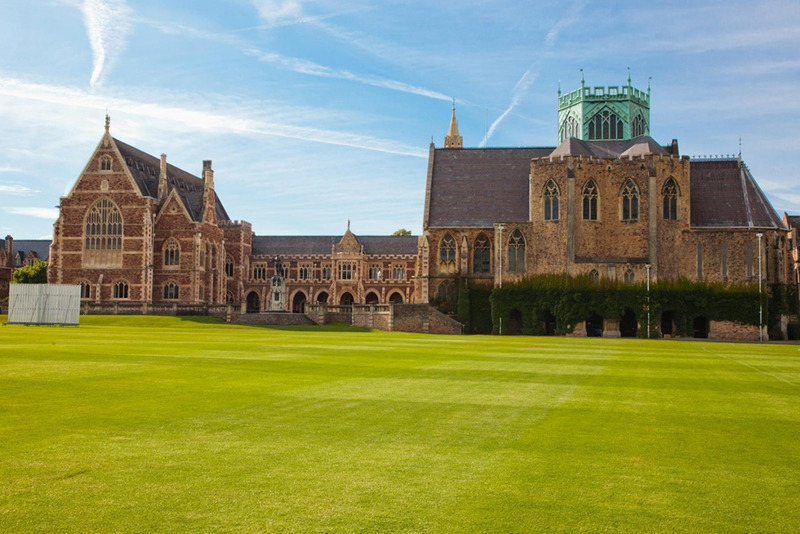 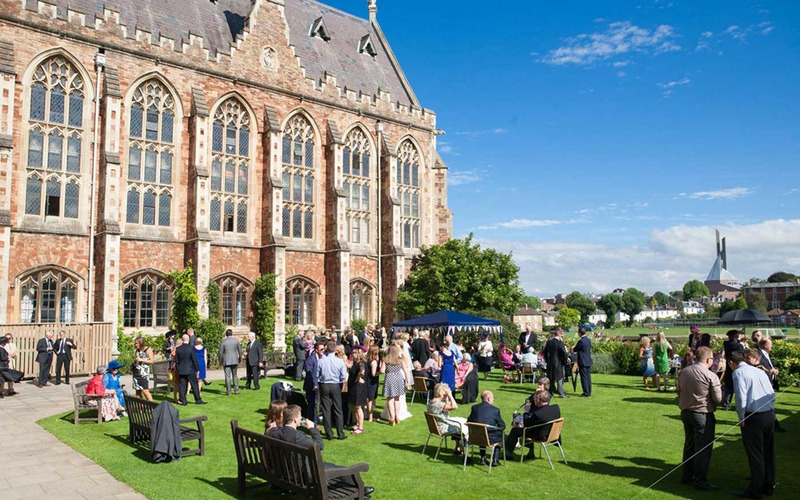 Situated within Clifton College’s attractive and historic grounds are the modern facilities of Clifton College Sports Centre and the Clifton College Sports Ground in Abbots Leigh is Bristol’s premier sporting complex. 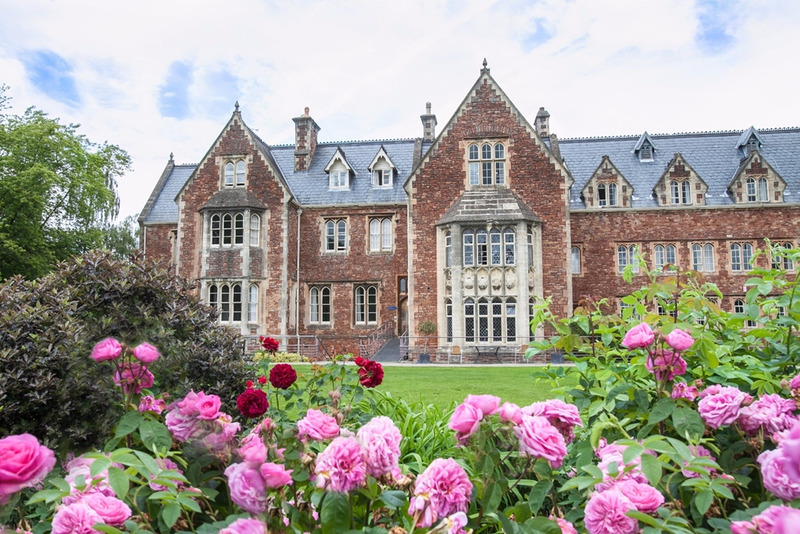 Situated just a few minutes from the Clifton Suspension Bridge, the site is easily accessible from all directions and is just minutes from junction 19 of the M5 motorway. 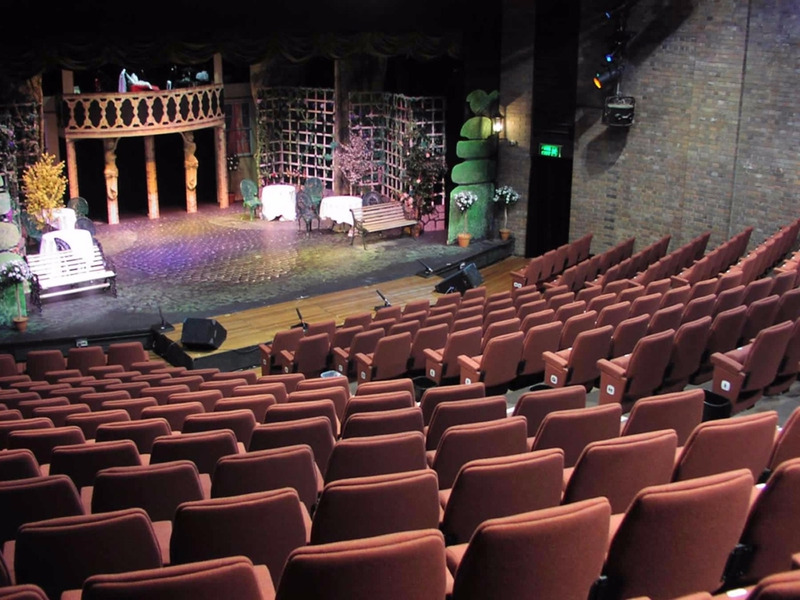 The Redgrave Theatre is available for hire and offers a flexible approach to programming - welcoming a wide variety of corporate, community and professional productions.